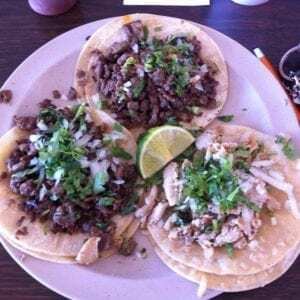 Northwest Arkansas has a variety of restaurants to choose from, here are the Top 10 Restaurants in Springdale Arkansas. There’s everything from an award-winning chicken house to an excellent pho restaurant. A long-standing Springdale restaurant, AQ Chicken is famous for its mouthwatering pan fried chicken. 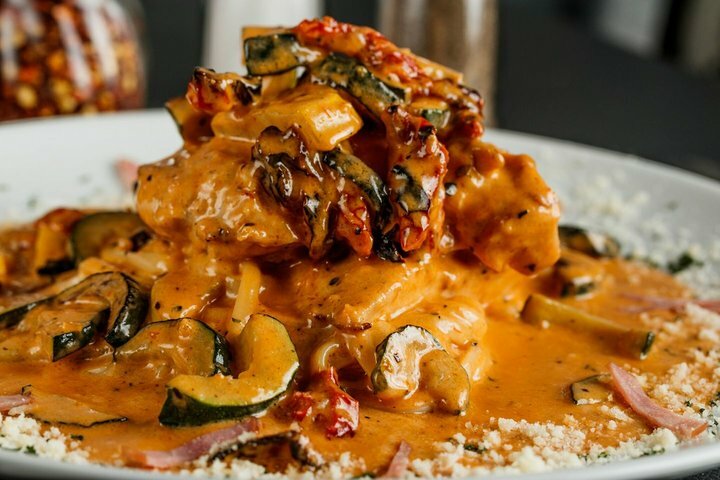 If you love chicken cooked Southern-style, you’ll love AQ. Craving authentic Italian food, and not just the run of the mill old stand bys? You owe it to yourself and your family to visit Fratelli’s just as soon as you can. The fresh rolls with marinara dipping sauce are out-of-this-world, the Chicken Picatta is to-die-for, the salad comes out cold, crisp and clean, just as it is meant to be served and the staff is both friendly and professional. You’ll love this place. Oh my! 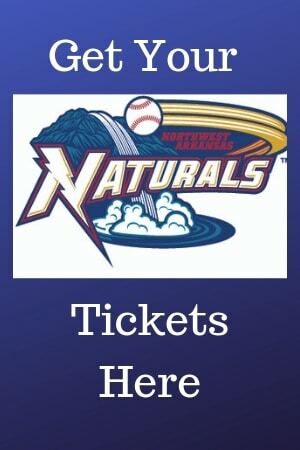 Are you ever in for a treat when you visit Natural State Sandwiches on E Emma. 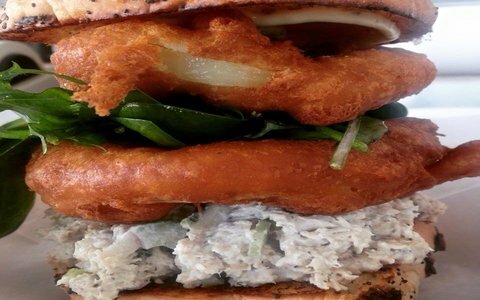 The owners/chef knows exactly how to blend flavors to create a mouthwatering sandwich that will give your taste buds a deliciously different sensation. When you’ve once had a Natural State Sandwich, it will be the standard by which you judge every other sandwich you eat. Known far and wide for its wonderful home cooking and mouthwatering homemade pies and other desserts, Neal’s captures the down-home cooking feel to a tee. Try the Chicken Fried Steak. It is so tender you can cut it with a fork. 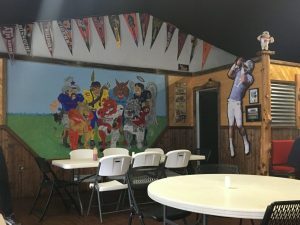 A Springdale burger eatery, Patrick’s is home to the Old Fashion Hamburger, soft ice cream treats, homemade fried pies, reasonable prices and great friendly service. Patrick’s is a welcome departure from fast food chain fare. 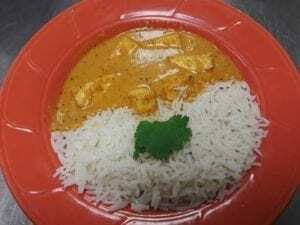 A casual Indian/Pakistani restaurant featuring vegan, vegetarian and traditional Indian Curry dishes made with the freshest of ingredients including an array of flavorful spices. Known for its excellent, Punjabi food, patrons make it a regular weekly stop. Susan’s is another longtime Springdale restaurant serving Southern-style food and lots of it. Bring your appetite and leave satisfied whether you’re there for breakfast or lunch. 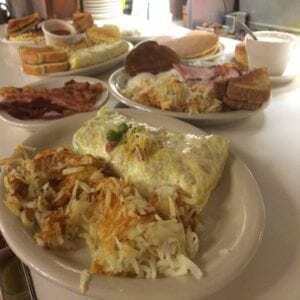 Susan’s serves great omelets that are jam packed with delicious fresh ingredients, and burgers, lunch specials, and sandwiches that are prepared just right. A small roadside hole-in-the-wall serving excellent Mexican food including tacos, tortas, tamales, quesadillas, burritos and house specials. Service is friendly, quick and efficient, and prices are surprisingly inexpensive for the ample portions served. Serving homemade Italian food for more than 60 years, the Venesian Inn serves delicious spaghetti, chicken alfredo, lasagna, fettuccine, steaks and much more. Try the melt-in-your-mouth homemade rolls for a taste treat delight. Serves fresh traditional homemade Mexican food along with delicious Margaritas and cold beer. Wait staff is both friendly and efficient, making sure your meal moves along at an even pace. Restaurant is clean with ample seating. Try one of the tasty fruit-flavored monster margaritas. A family style restaurant featuring typical American food including soups, steaks, seafood, salads (large selection), baked potatoes, sandwiches and burgers. Pizza, tacos and pasta are also served. Everything on the menu is fresh and freshly made. Great place to take the family.